I participated in checkoutmycards.com Black Friday sale and was pleasently surprised to see the cards arrive in my mailbox today. 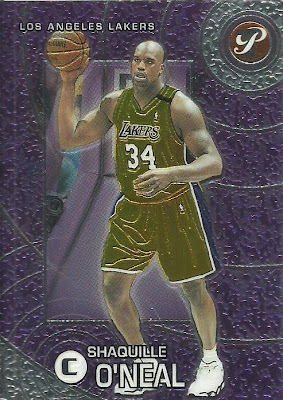 Most of what I got was for my oldest son for Christmas and I'll post that at a later time. 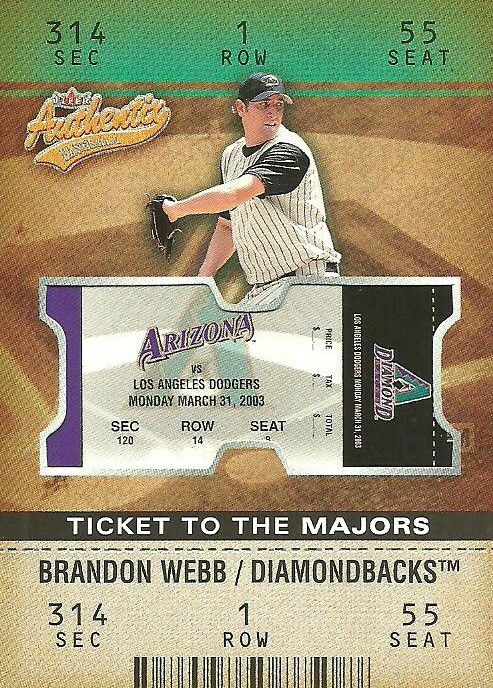 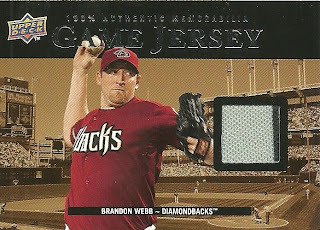 I did grab a few Brandon Webb cards for my Webb collection. I purchased 16 cards total, so I got free shipping. 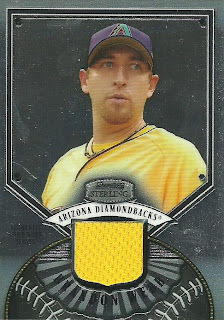 Here are the cards I got for myself with what I paid. 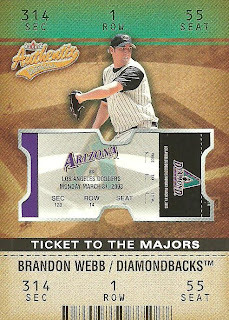 I did get the $0.10 credit back on each card I purchased, so that was a nice little bonus. I came accross these recently while going through some boxes. 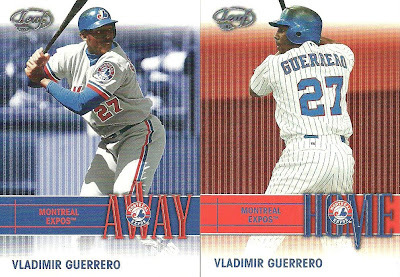 I must have bought a box of 2003 Leaf at some point because I had several different Home and Away cards. I only had one player where I had both the Home and the Away card though. 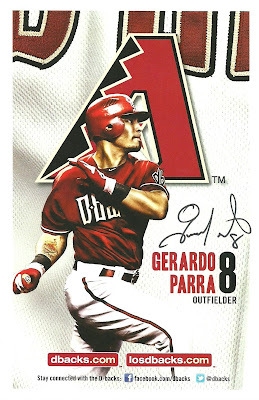 These are up for trade if anyone is interested. 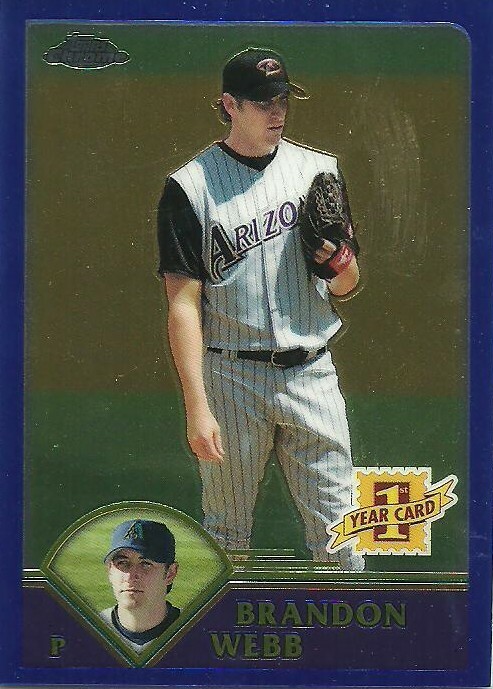 I picked this card up off eBay recently for $5.10 shipped. 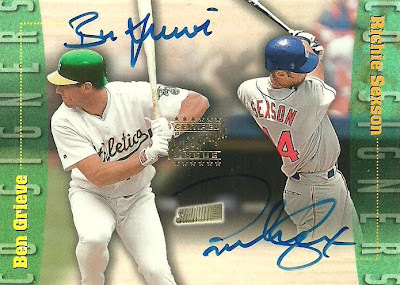 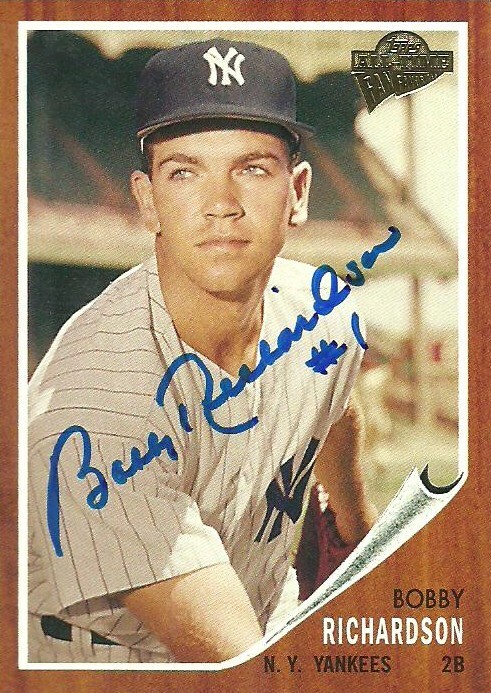 It's a 1999 Stadium Club Co-Signers dual autograph of Ben Grieve and Richie Sexson. 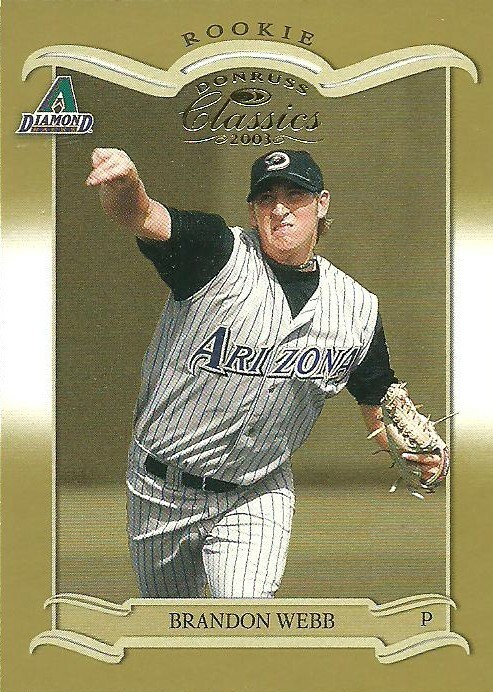 Grieve was the 1998 AL Rookie of the Year and Sexson was a star with the Brewers before being traded to the Diamondbacks for one injury plagued season. I sent these two cards to Paul Goldschmidt at the Diamondbacks Spring Training address back on 3/12/12. 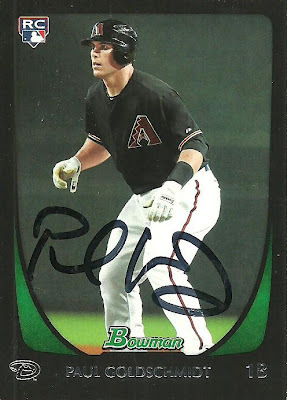 I got them back signed on 11/14/12, just over 8 months later. 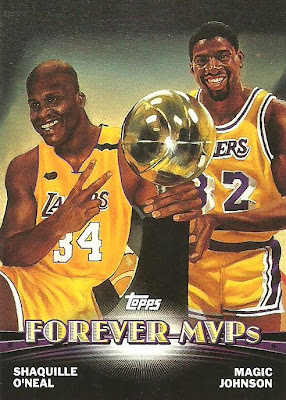 But you know what they say, Better late than never. 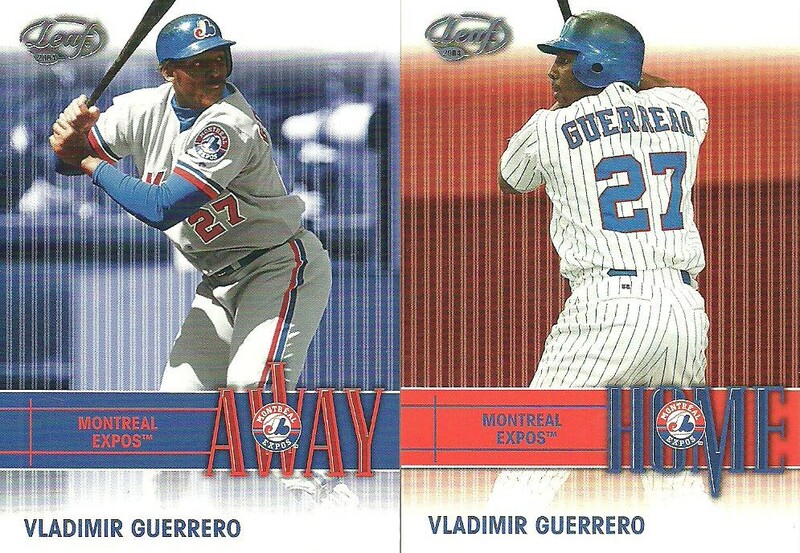 I am very happy to add these to my collection! 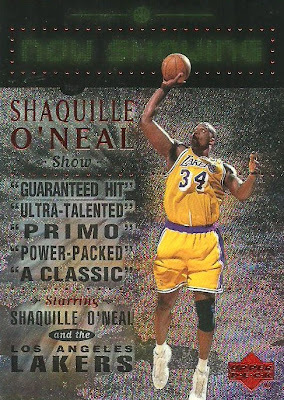 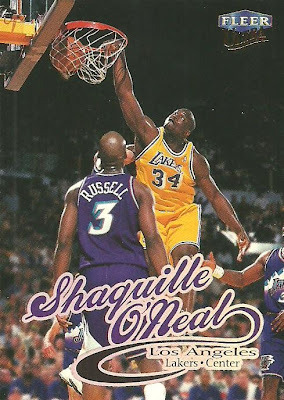 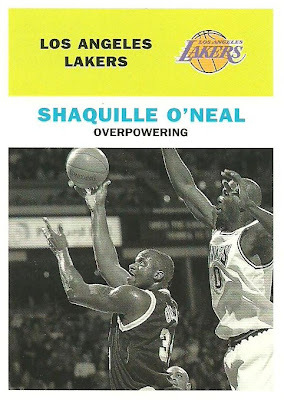 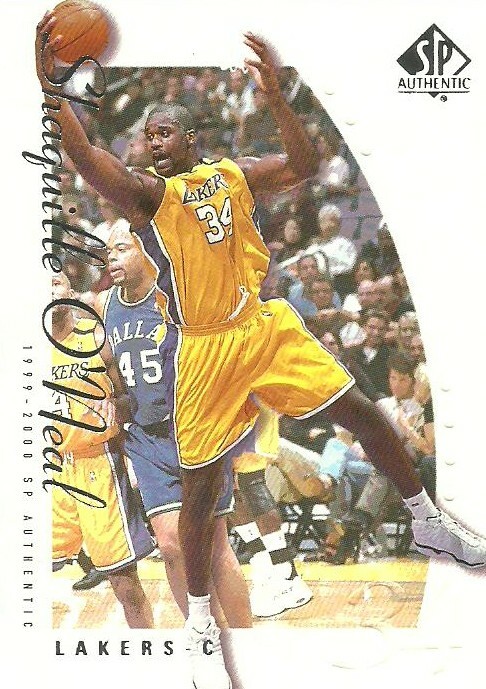 I was 11 years old in 1992 when I first saw this Shaquille O'Neal card. 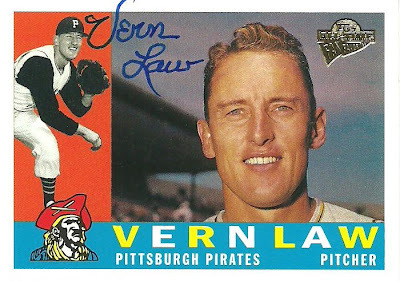 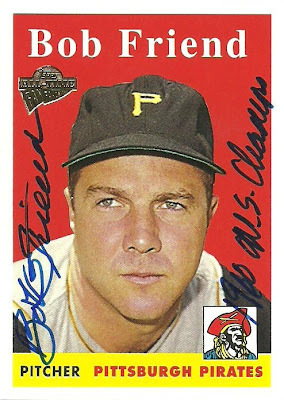 I only collected baseball cards at the time, but I remember seeing it at my card shop and being impressed. It was cool looking and it was expensive. 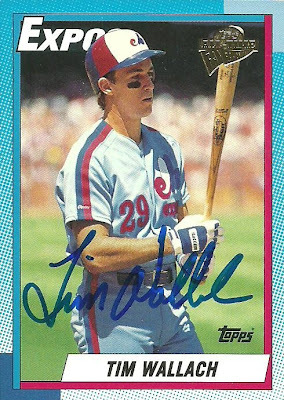 If I remember right, it was a being sold for $10, which was a lot for a card in 1992. 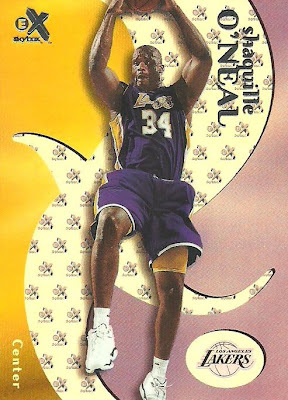 It was this card that got me to start buying packs of basketball cards. 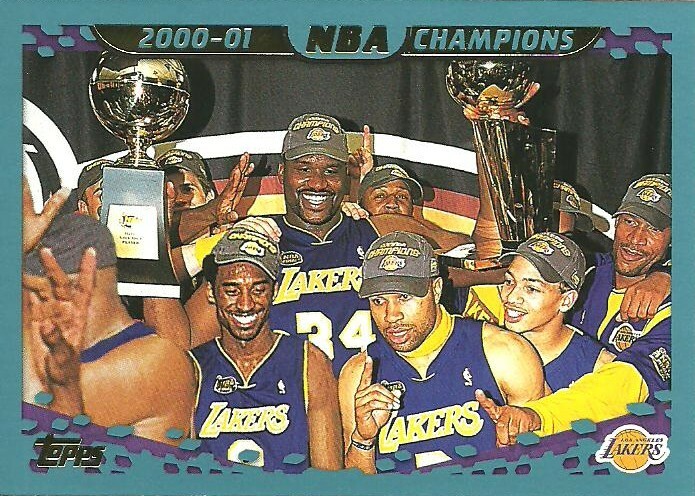 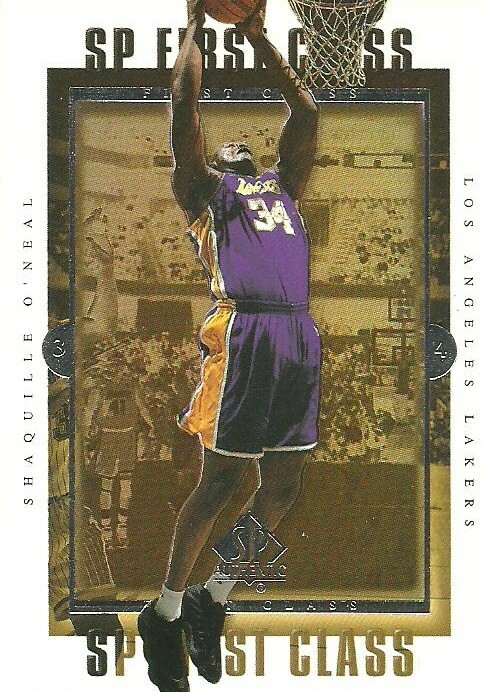 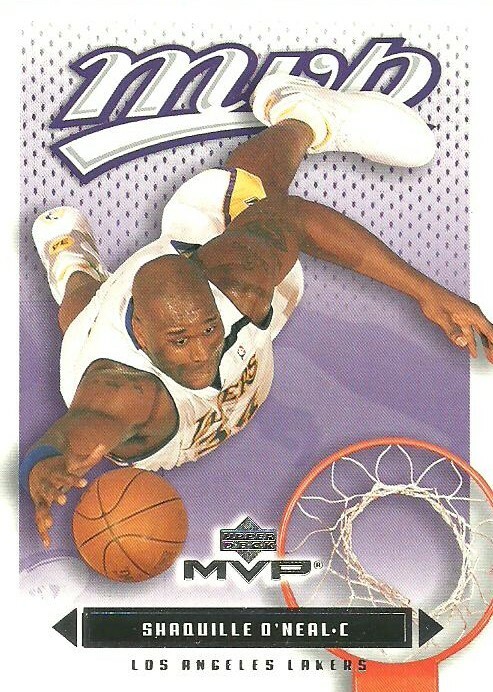 I collected basketball cards, in addition to baseball cards, for several years, although I've never owned this card. 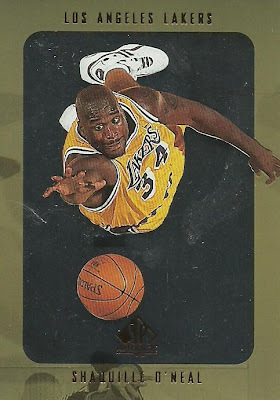 This card can be picked up on checkoutmycards.com or eBay for just under $5, although it appears that the card edges chip easily and so I might pay a little more for a card in better condition. I'm trying to rid myself of my basketball cards, but again, this is one card that I would like to have. 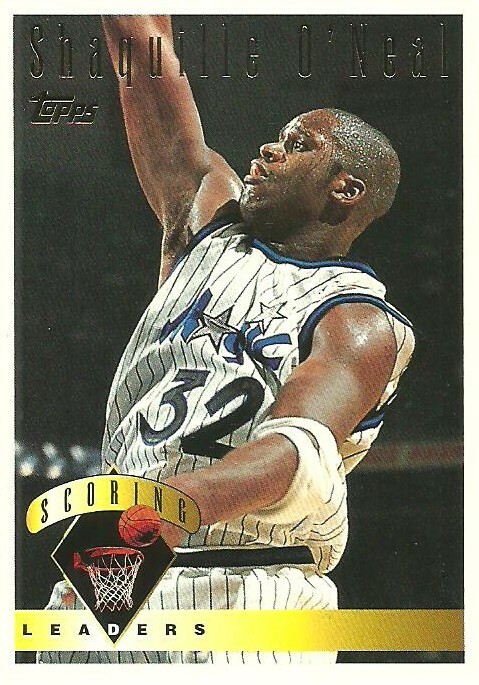 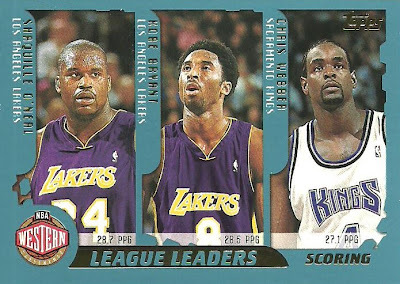 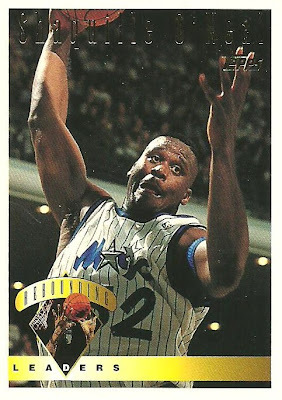 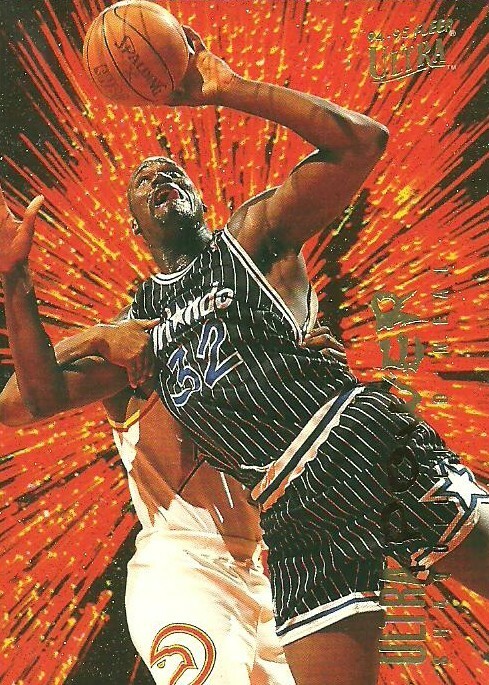 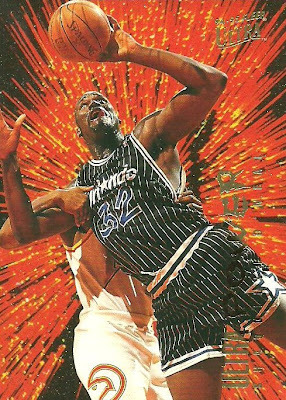 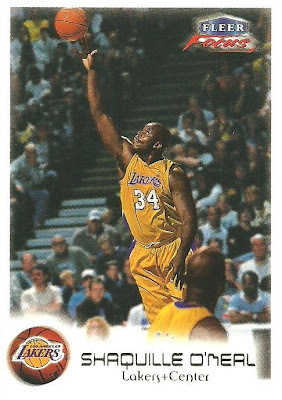 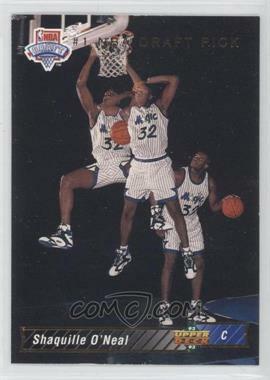 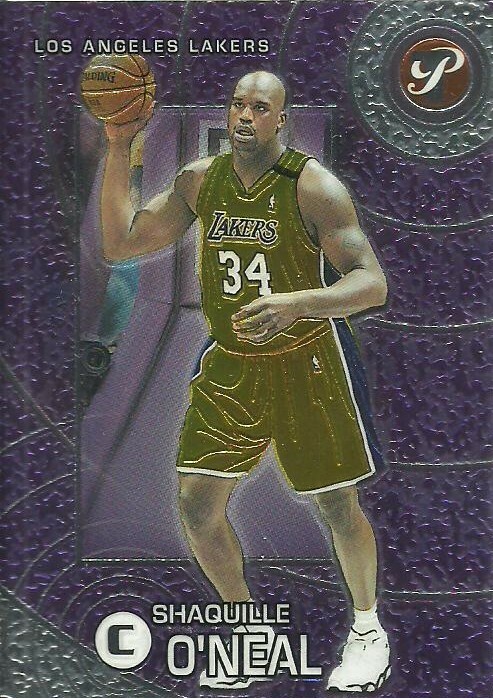 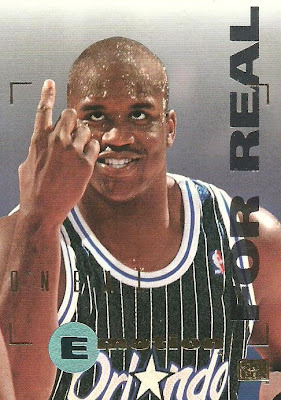 I'm going to post a slew of Shaq cards that I would be willing to trade for a 1992-93 Upper Deck Shaq Rookie Card (#1 NBA Draft Pick) or to sell for $8 (shipped) so that I can purchase the card. Let me know if you're interested in either a trade or in purchasing them. Thanks! 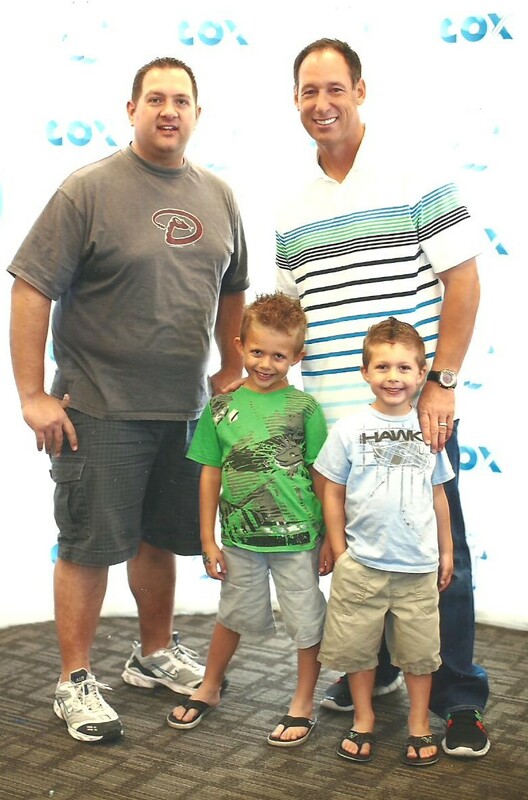 There was a Cox Communications store Grand Opening today in Surprise, AZ. Former Diamondback, Luis Gonzalez was on hand to sign autographs and take pictures with the first 150 people. 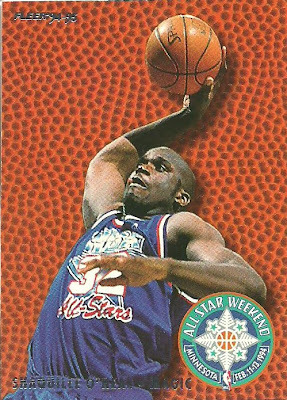 My wife and I took the kids and had a great time. 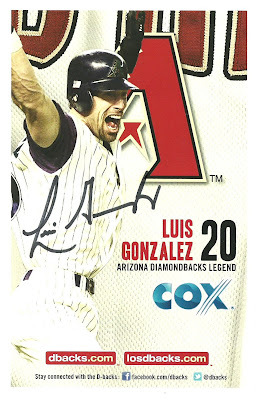 We got there about an hour before Gonzalez was scheduled to arrive and got tickets that gauranteed us an autograph. 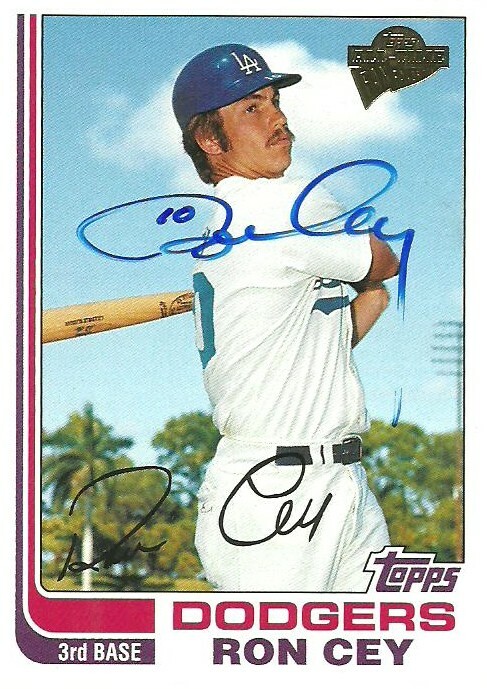 Then we collected as much Cox swag as humanly possible, let the kids play all the games and ate free hogs and ice cream before getting in line to meet Gonzalez. One of the local country radio stations was there and they came around handing out autographed Diamondbacks photos. I ended up getting Gerardo Parra. 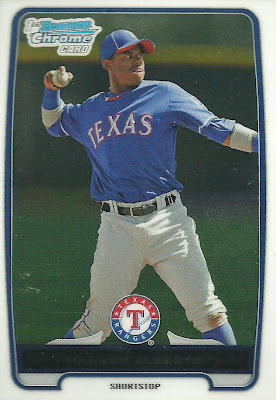 Gonzalez was really nice, as usual. 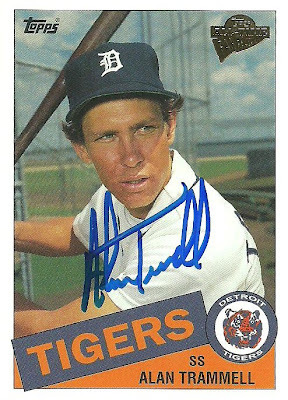 I've met him a few times prior and he's always been very fan friendly. The baby (he'll be one on Monday) was really fussy when we got got up to the front of the line so my wife and he didn't join us for the picture. Someone from the Cox store took the picture and then they printed off the photo and put it in a frame and gave them out, which I thought was pretty cool. 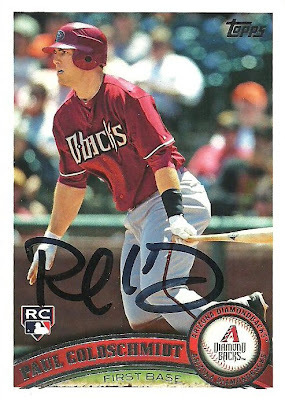 I had brought a couple of programs for him to sign, but he was wearing a dark purple jersey on the cover and I wasn't sure how the signature would turn out, so we opted for the store giveaway photos. 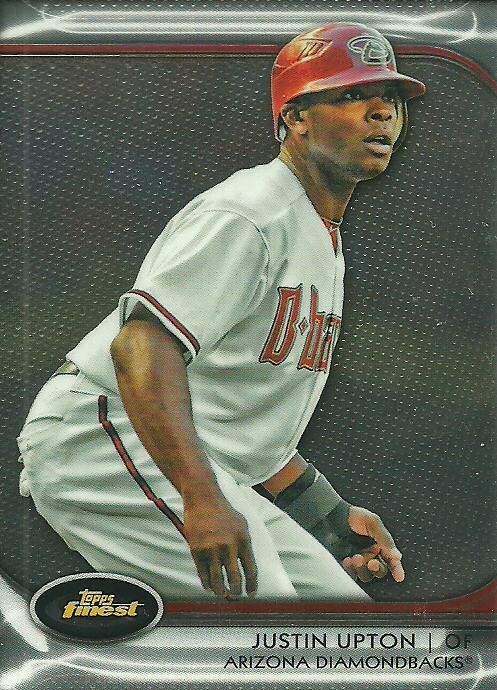 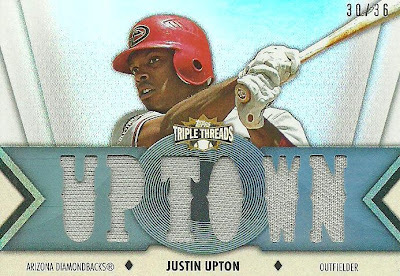 I picked up this 2012 Topps Triple Threads Justin Upton Jersey card off eBay recently. It features the word UPTOWN, which is what the Diamondbacks call the rightfield bleachers area at Chase field in honor of Upton so I thought that was pretty cool! 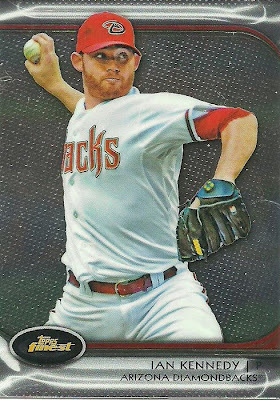 The seller through in a few extras. 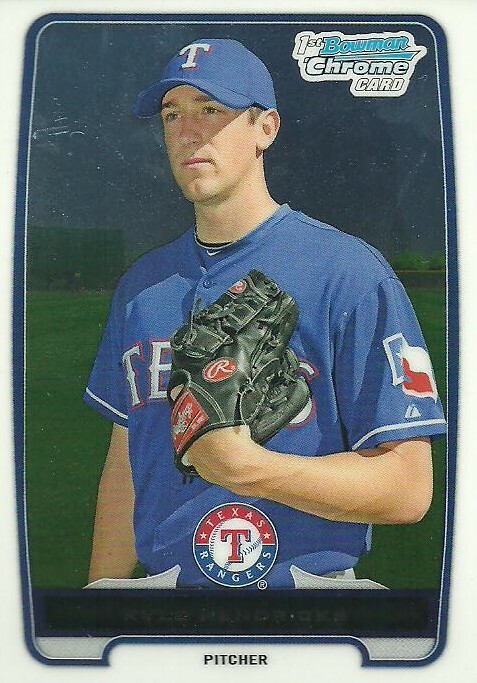 I was surprised to see a large rigid envelope in my mailbox today. I hoped it was an autograph, but I had no idea who it might be from. 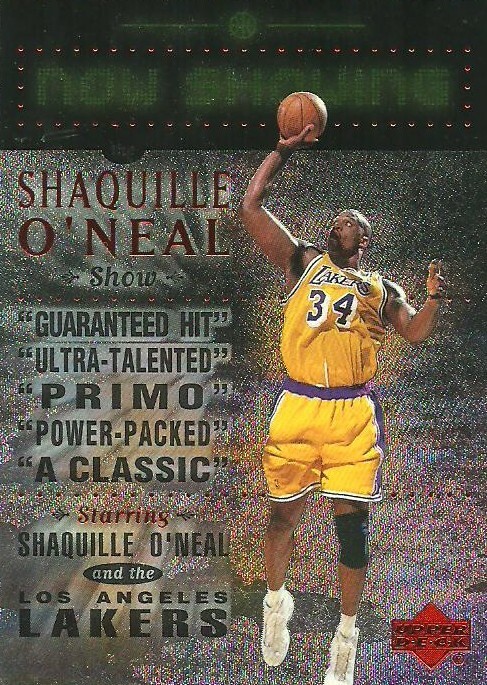 The Sherman Oaks, CA address didn't give it away. 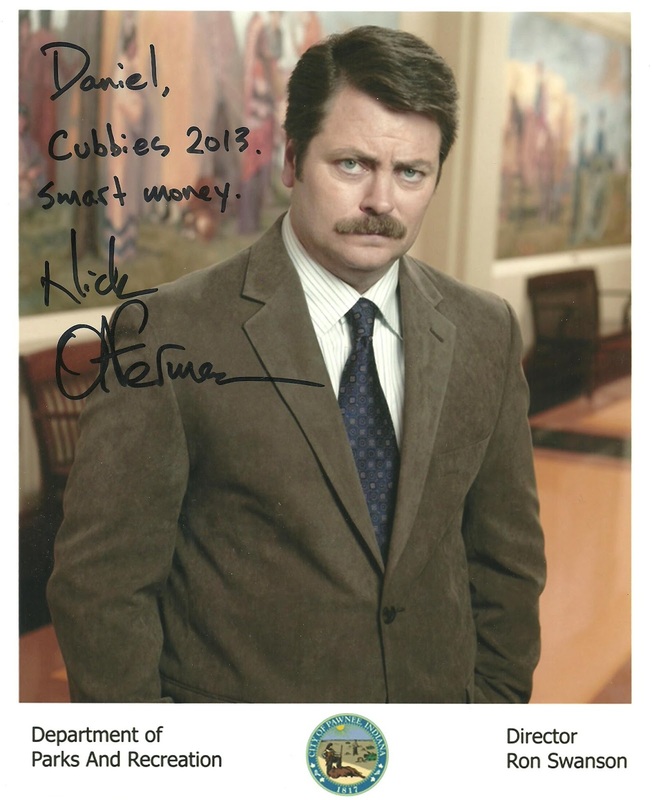 I opened it up and was pleasently surprised to see that it was from Nick offerman, the actor that plays Ron Swanson on NBC's Parks and Recreation. I'm a fan of the show and a fan of Offermans. I'm not sure exactly when I sent the email requesting an autograph, but it was probably about a month ago. Offerman is a big Cubs fan and I mentioned that in my email. I love how he inscribed the photo! 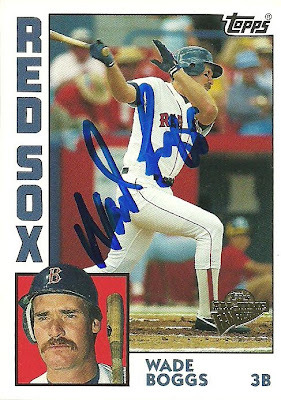 I sent out this 2003 Topps All-Time Fan Favorites card of Wade Boggs back on October 15th and I recieved it back today, November 7th, signed. This is a great success from a Hall of Famer! 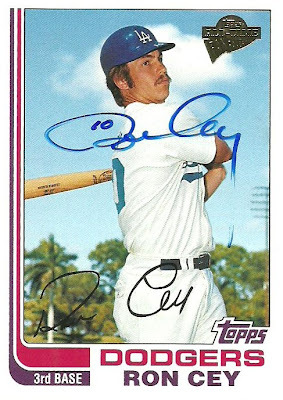 I'm also excited because I am slowly working on getting as many cards as possible from this set signed.The Boggs is my seventh in the set, so I still have a long way to go. 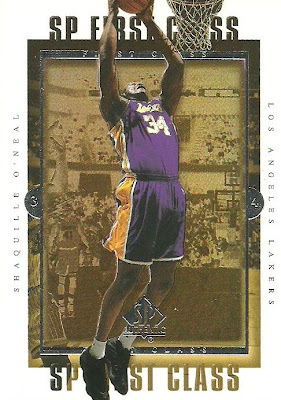 Joe, of the blog Hello Victory!, gave me a few cards today at work. 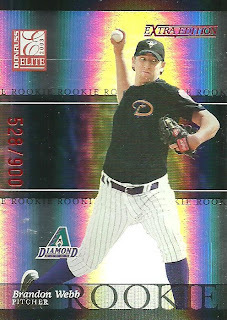 He picked these up from his LCS with me in mind. They are from 2012 Topps Finest and I didn't have either of them! Thanks Joe!